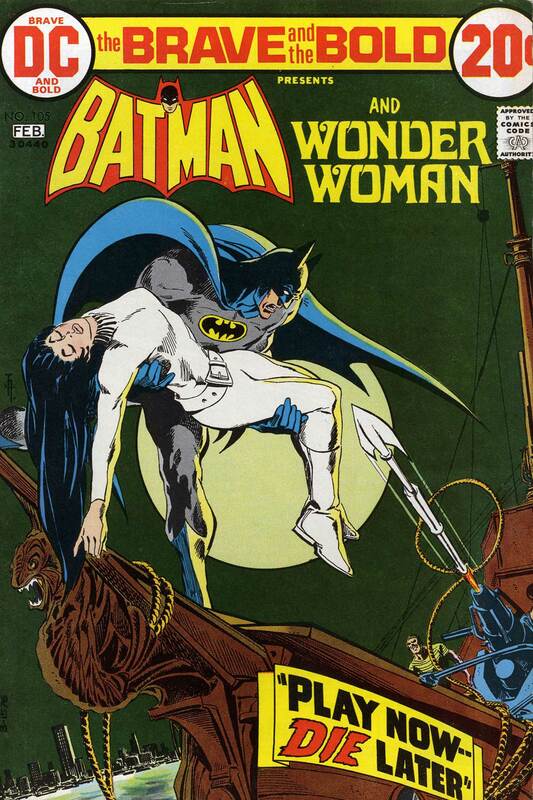 Rob finds his joy by discussing one of his all-time favorite Batman stories, “Buried Alive!” by Gerry Conway, Rich Buckler, and Frank McLaughlin from WORLD’S FINEST COMICS #269, with special Bat-Guest Ryan Daly! 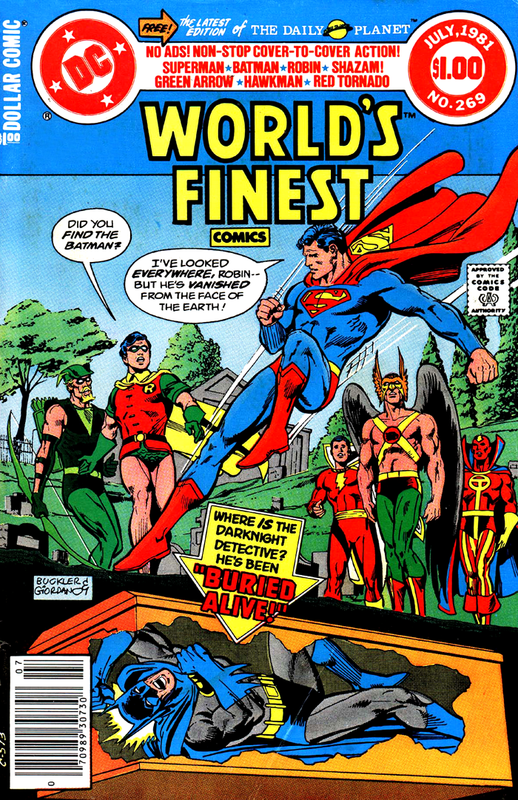 Images for FW PRESENTS – FIND YOUR JOY – WORLD’S FINEST COMICS #269! Leave your comments over on the podcast post by clicking here! 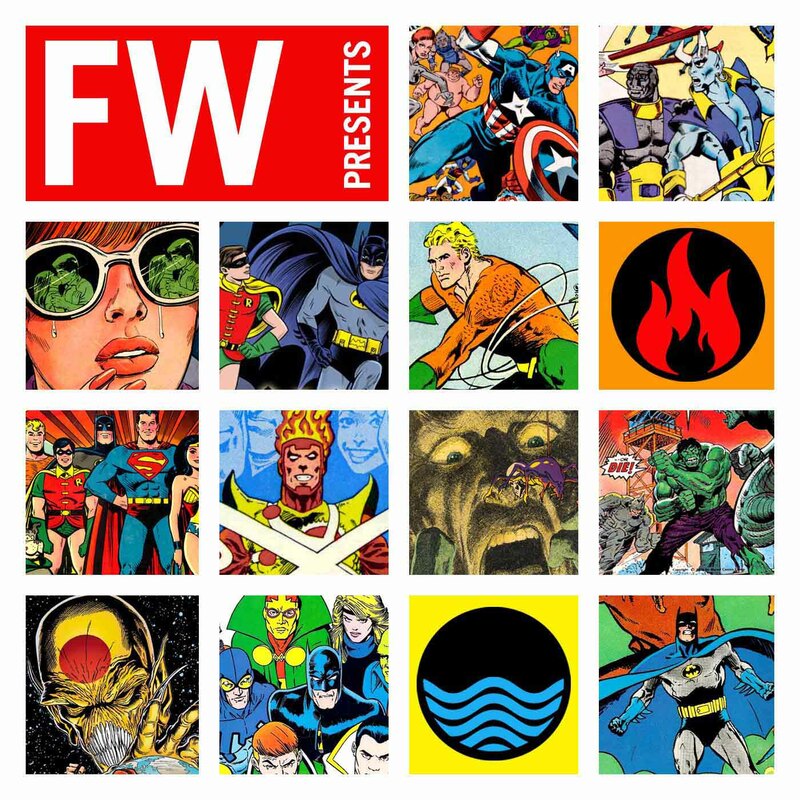 Rob welcomes back special guest and fellow Aquaman mega-fan Laura Gjovaag to discuss the Golden Age Aquaman’s further adventures in MORE FUN COMICS, plus a special one-off story from WORLD’S FINEST COMICS! 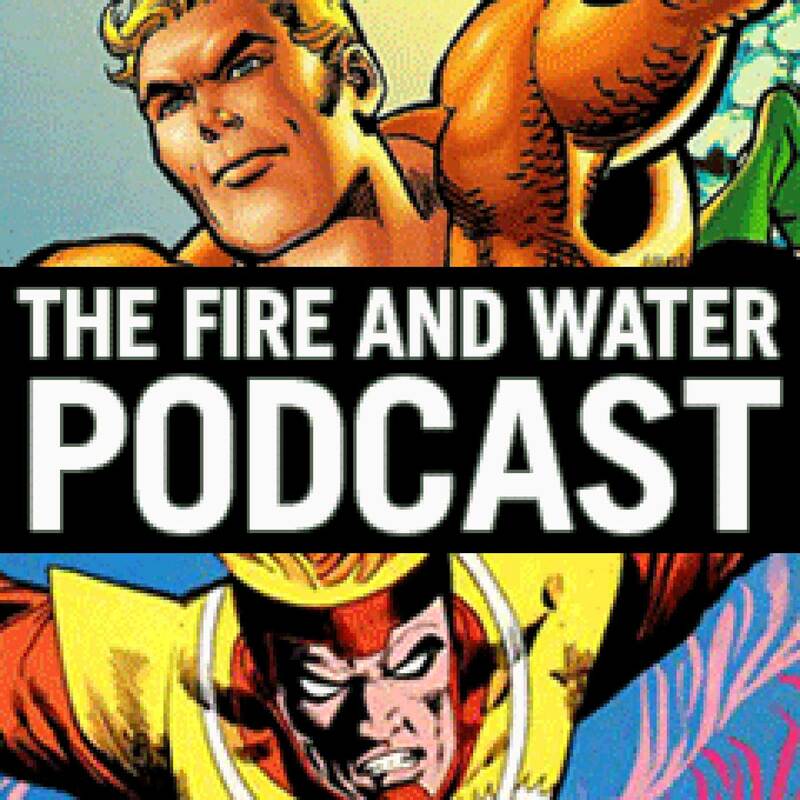 Images for THE FIRE AND WATER PODCAST Episode 217! 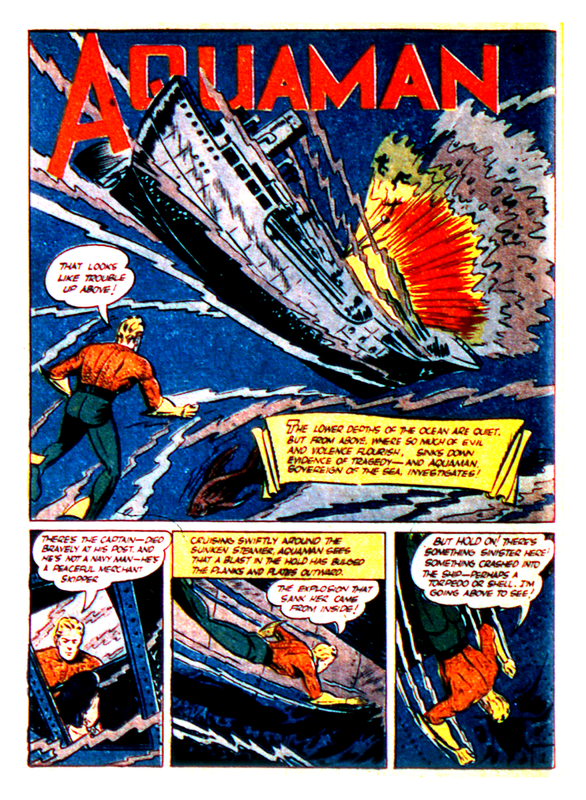 Click each image to enlarge! Leave your comments over on the podcast post by clicking here!